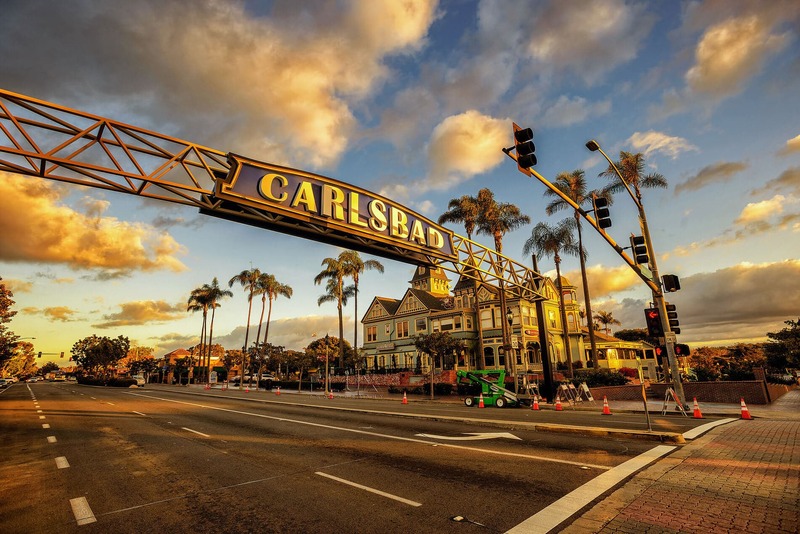 Carlsbad residents are invited to a free showing of the 2016 State of the City video presentation, highlighting major city issues and projects. Immediately following the video presentation, there will be an opportunity to talk to City Council members and staff and ask questions about city issues and projects. The event will take place at the Carlsbad City Library’s Ruby G. Schulman Auditorium, 1775 Dove Lane, on Monday, Aug. 29, 6 to 7 p.m.
For more information and to R.S.V.P to the event, contact help@carlsbadca.gov or 760-434-2820.